READY NOW! 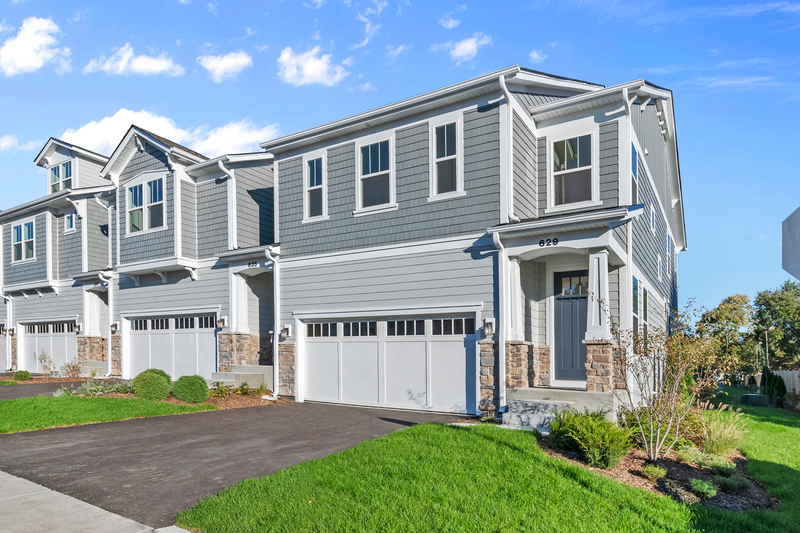 BRAND NEW TOWNHOME CLOSE TO DOWNTOWN GENEVA! End condition. Tons of designer features including Gourmet kitchen with stainless steel appliances, granite countertops and large island. Upgrades include a fireplace, oak railings, deep full basement with rough in plumbing for future bathroom. Owner&apos;s suite includes a tray ceiling, and a private bath with double sinks and large shower. Special Financing Promotion Available For a Limited Time!